Offering a personal, bespoke and fully flexible approach to wedding & event planning. Whatever your needs are and whatever you are looking for, the service offered is tailored to your individual requirements. Capturing your style and personality within your day, to ensure planning your wedding is an absolute joy. 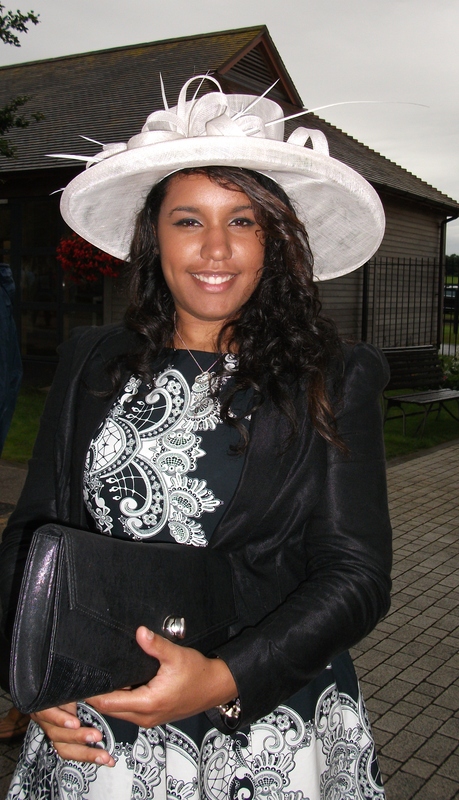 As a specialist marquee event planner, everything you thought might be impossible becomes possible when booking Natalie Solanke. Every eventuality already thought of and exceptional suppliers at your disposal, you have no need to look elsewhere. Tipis, Marquees, Yurts or DIY Barns Just Imagine That You Have No Limitations.